If you really want to get into the Halloween spirit this October, you absolutely have to do a Huntsville Ghost Walk. The tours are held every Friday and Saturday night in September and October, with three walking routes both months and a trolley tour that runs in October. (There’s also a Decatur Ghost Walk by the same group in October.) There’s no better way to have a haunted Huntsville experience in one evening than by joining one – or more – of these walks! 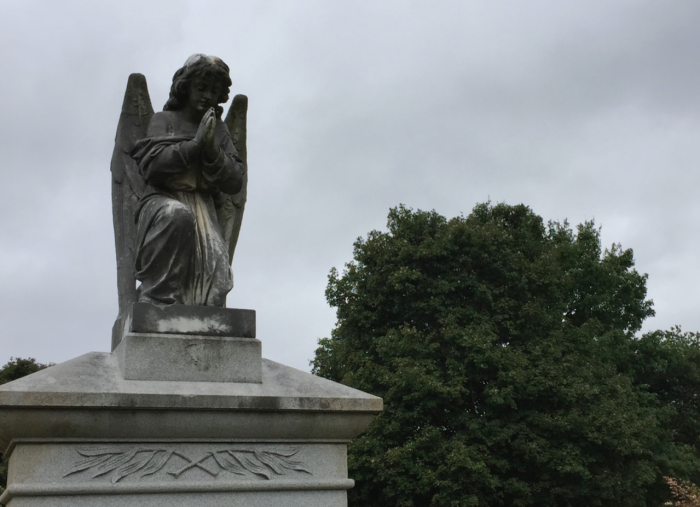 Graveyards are a classic Halloween icon, and Huntsville offers the oldest operating cemetery in the Southeast in its two-century-old Maple Hill Cemetery. Start in the northwest corner of the beautiful cemetery to see its oldest graves, but read up on the stories of the graves of the Bibb family and others to learn where to go for experiences like the rocking chair that continues to rock. 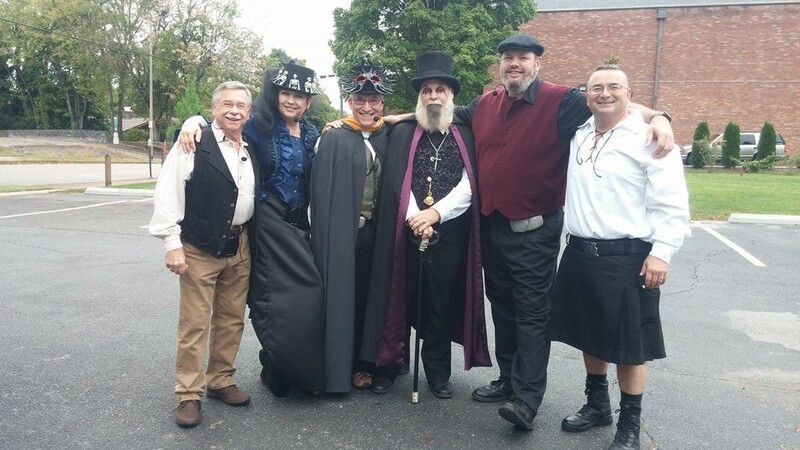 Bonus: If you’re in town on the third Sunday in October, be sure to check out the Maple Hill Cemetery Stroll, an incredible once-a-year event in which local historians, actors and others portray early Huntsvillians buried at Maple Hill. An incredible way to experience local history. 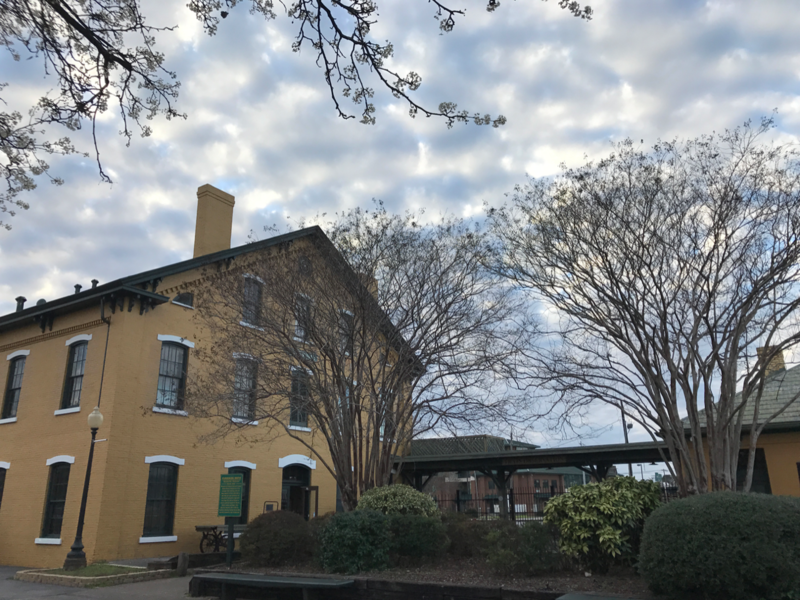 Some say the Civil War Era Depot museum, one of the most iconic buildings in town, may also be the most haunted building in Huntsville. It’s a museum well worth visiting in its own right, with, among other treasure, graffiti dating back to the Union occupation of Huntsville, but you can ask your guide if they’ve ever had any unusual experiences. Pro tip: Despite its haunted reputation with some, the Depot is one of Huntsville’s family friendly attractions. Ask about hauntings if you want, but don’t worry about the little ones getting spooked when you visit. Bonus tip: While you’re there, check out Railroad Station Antique Mall across the street. It’s a great shop with local flavor and an amazing bookstore with rare treasures, and also a place where asking about unusual experiences may yield some interesting stories. Search for information about ghosts in Huntsville, and you may come across information about Dead Children’s Playground. This playground to the east of Maple Hill Cemetery is famous for being, well, a playground next to a cemetery. It’s the sort of place local school kids dare each other to go, but if you feel the need to check it out, please be courteous to those in the neighborhood. It may not be one of Huntsville’s best-known haunted sites, but it has some of the best pizza. This building has been on the Huntsville square since the early 1800s, and there have been reports of a ghost that roams the upstairs. Ghost-hunting is rarely more delicious than the pizza and gelato at Sam and Greg’s. 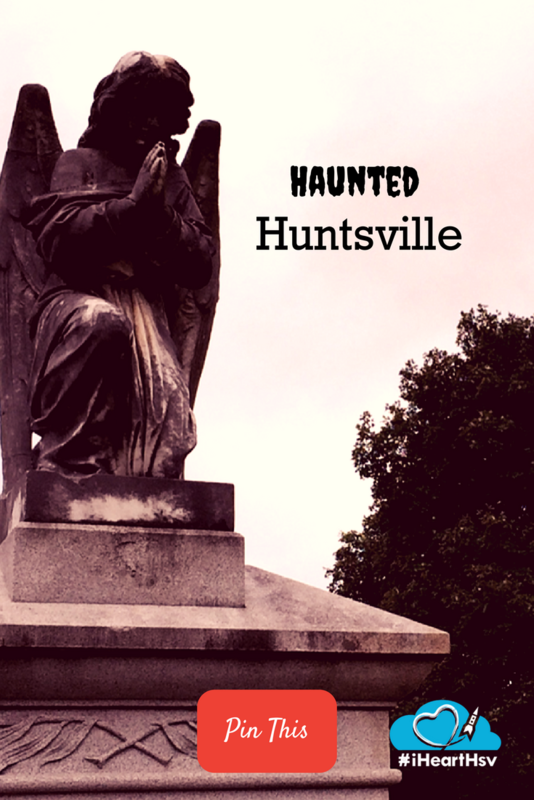 These are just a few tips to get you started on your experiences with haunted Huntsville. Here’s hoping you have a great time, and that your visit is truly a… thriller!